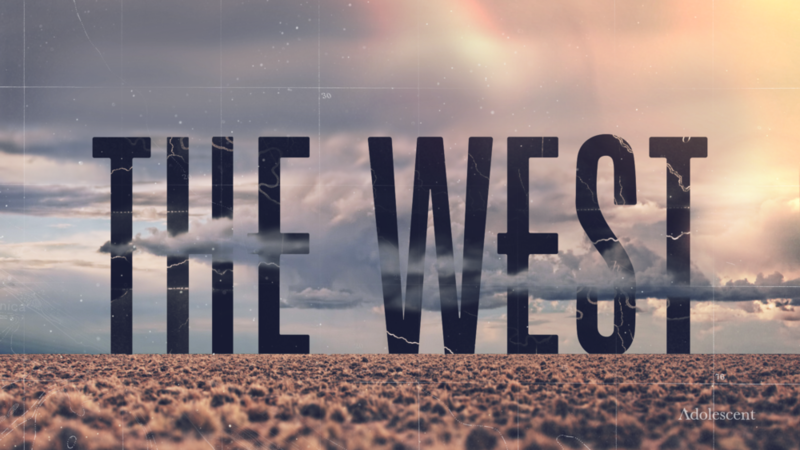 Main titles for "The American West" on AMC. 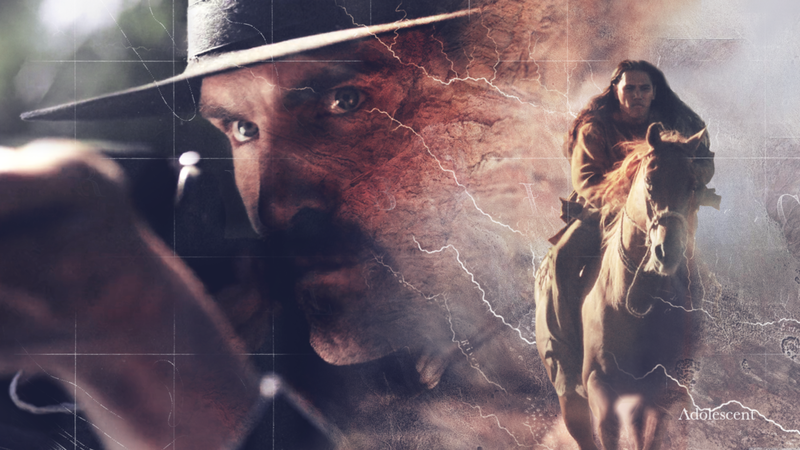 Stephen David Entertainment collaborated with Adolescent to create a dusty title sequence depicting several key characters of the old west. 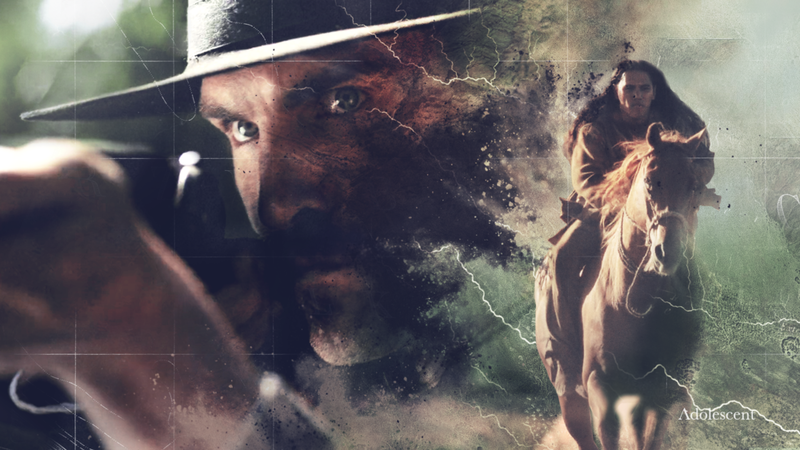 Along with a textural treatment of footage, transitions and dirt explosions tie the action to heroic shots of the characters.